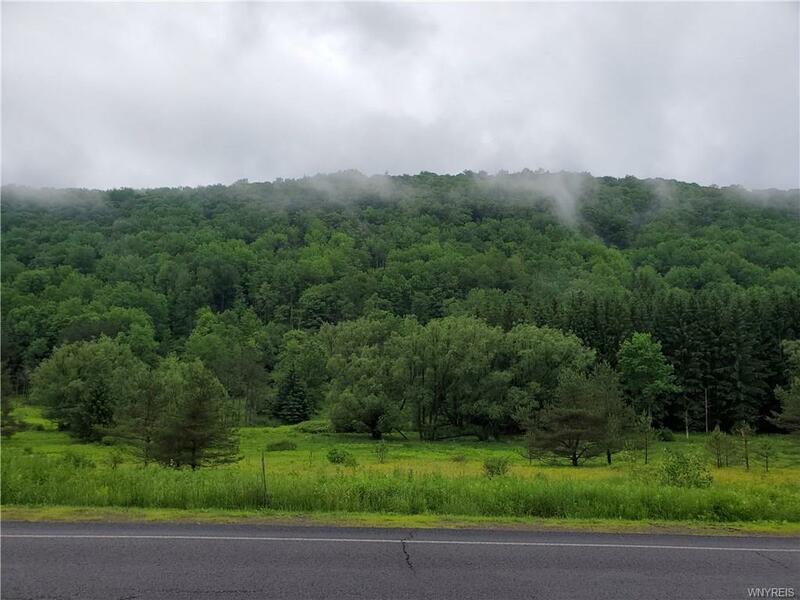 Directions To Property: From Village Of Ellicottville, Follow Elk St. To Maples. Pass Poverty. Property On Left.